Summer Lovin' Sale ! ! ! You’ll love Siena’s summer deals to help you get through the steamy dog days of summer! Sunday, July 24th at midnight! 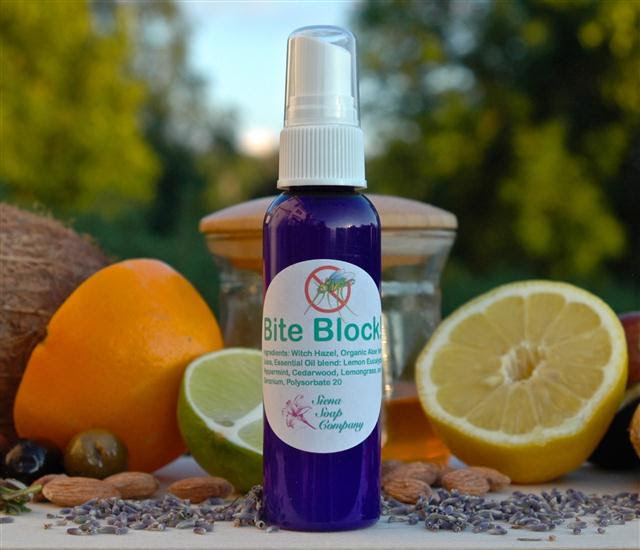 15% Off All Natural Bug Spray! Rest assured, none of these potentially harmful ingredients are included:aluminum, paragons, peroxide, alcohols, artificial colors or fragrances, propylene glycol, glycerol laureate, ascorbic acid or silica.What’s with all the HYPE about Natural Deordorant? Learn more HERE . COLLECTIONGentle and safe skincare that is chemical, dye, fragrance and preservative free for the most sensitive skin on earth. 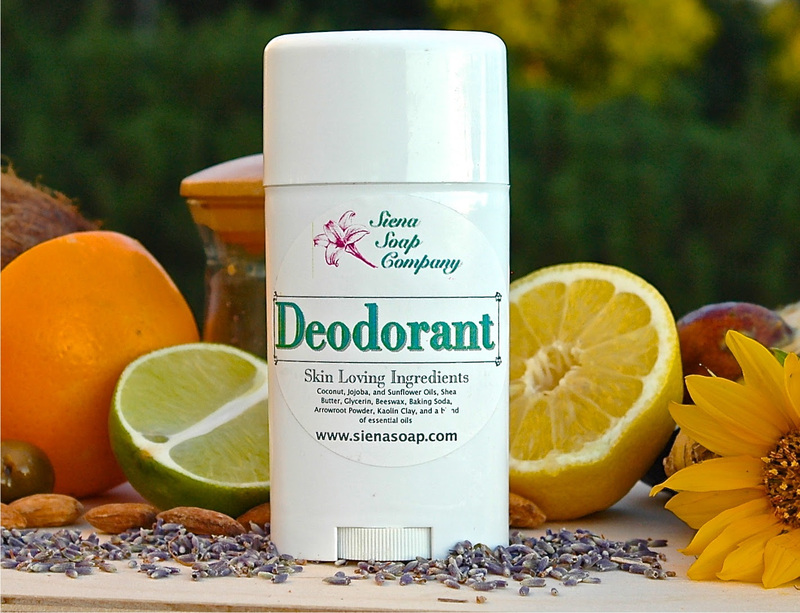 Natural solutions for the everyday skin issues without the use of harmful chemicals or toxins. 15% Off Natural Sun BlockOur solid Sun Block offers natural mineral protection from sunburns while moisturizing at the same time. 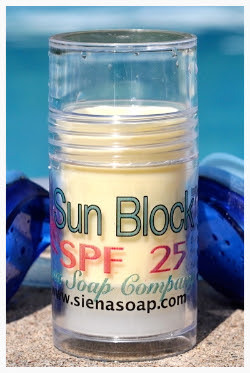 20% zinc oxide scatters the suns harmful UVA and UVB rays without excessive whitening. 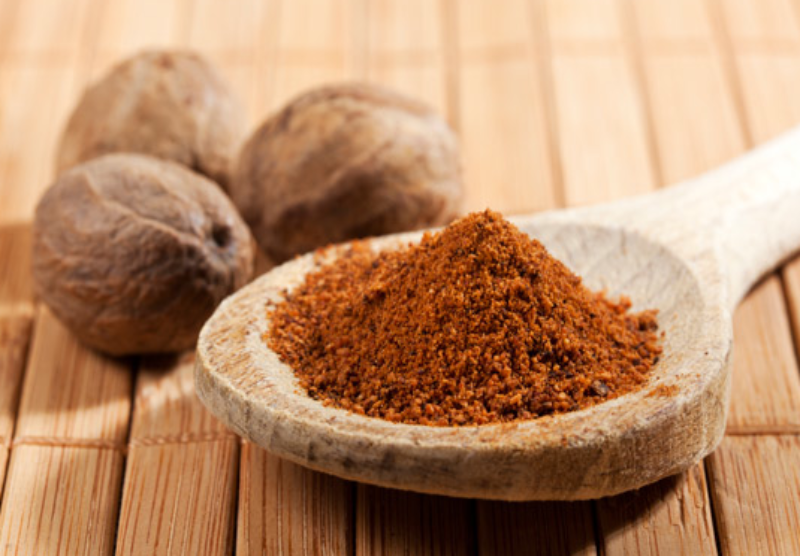 We also add coconut & shea butters which are believed to contain natural sun protection as well. 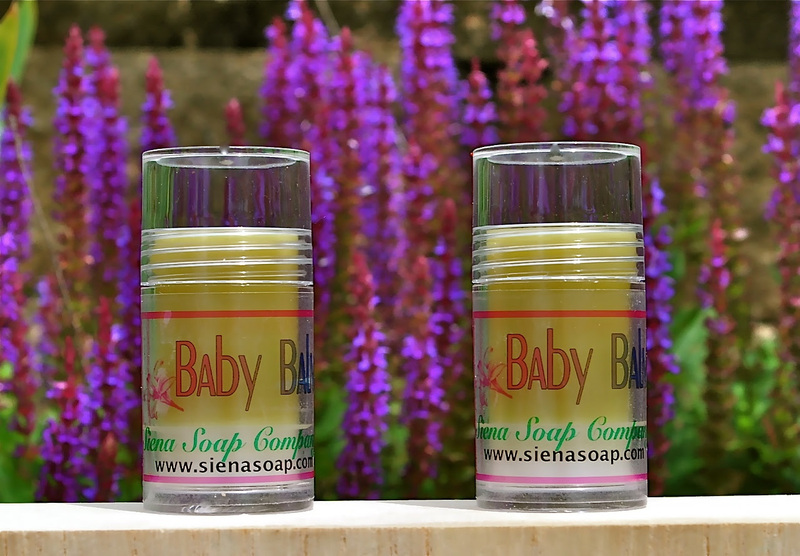 100% Natural, Biodegradable and Environmentally Safe. Water resistant.